Social Care in Action’s Community Transport provides the door-to-door transport for our members of our day opportunities. All minibuses are fully accessible and drivers and escorts are fully trained and enhanced DBS checked. 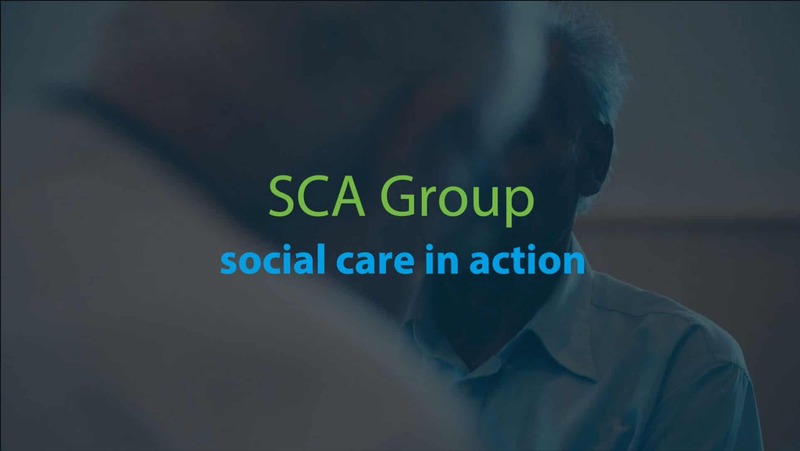 We transport around 500 customers each week to their SCA Care wellbeing centre. Our friendly drivers ensure they arrive in a timely, reliable and safe way. All our minibuses are fully accessible, with tail lifts providing secure transport to those with disabilities who may need the use of a wheelchair or walking frame.